Increase fundraising across all key donor segments and initiatives. Your potential is limitless! 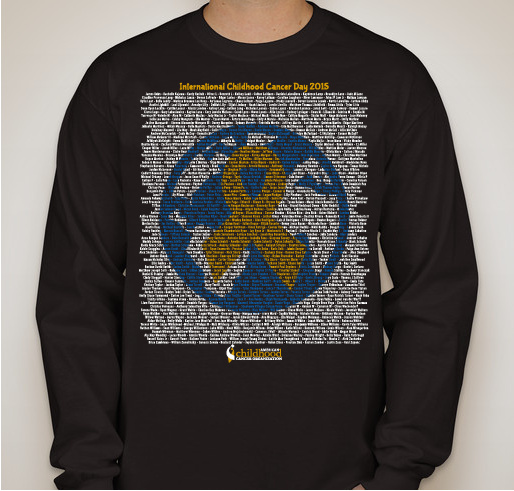 Tens of thousands of individuals use Custom Ink Fundraising every day. Join other schools, small businesses, charities and more! 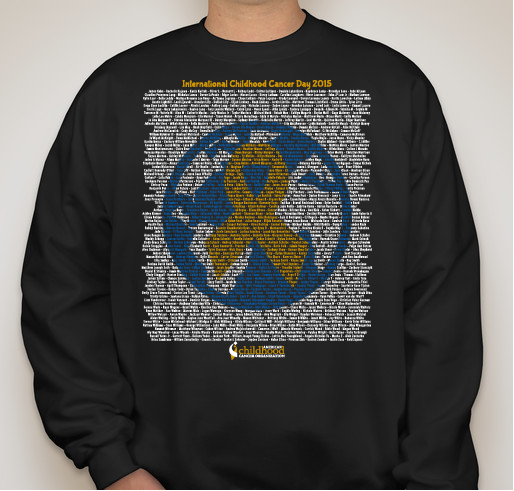 Custom Ink fundraisers act as content for your social channels. Supporters spread your message like walking, talking billboards. 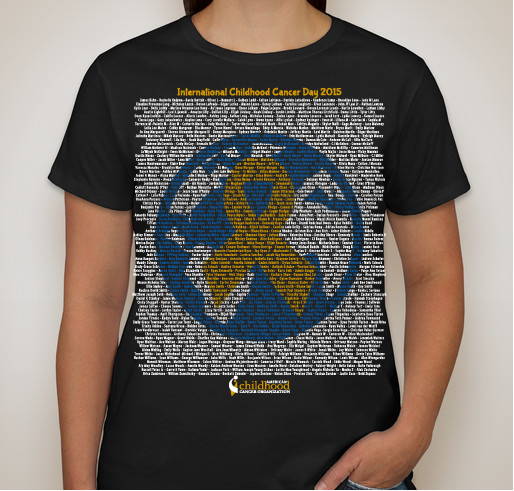 Behind every fundraiser shirt is Custom Ink - the trusted name in custom t-shirts with more than 14 years experience and 50 million t-shirts produced. We provide great-looking, no hassle custom printing, guaranteed. Read our story or check out our live uncensored reviews to see what others are saying! Supporters can share campaigns with their extended network on social media, increasing fundraising potential. Include up to six products or colors per campaign page. A storefront view, so you can show more than 1 set of products and colored choices at any time. Collect contributions above and beyond the purchase of your product. Track your progress and communicate directly with your supporters. Your supporters can receive an individual shipment for a low shipping fee, or pick up the order for free from you (we'll send you the box). 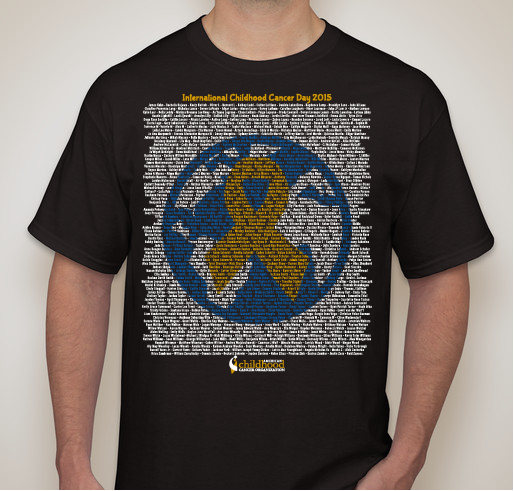 Remember, Custom Ink Fundraising is so much more than a fundraiser. 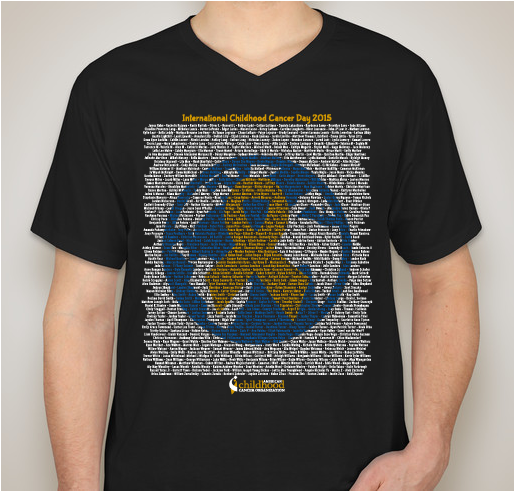 T-shirts raise awareness, boost spirits and create a lasting connection like nothing else.